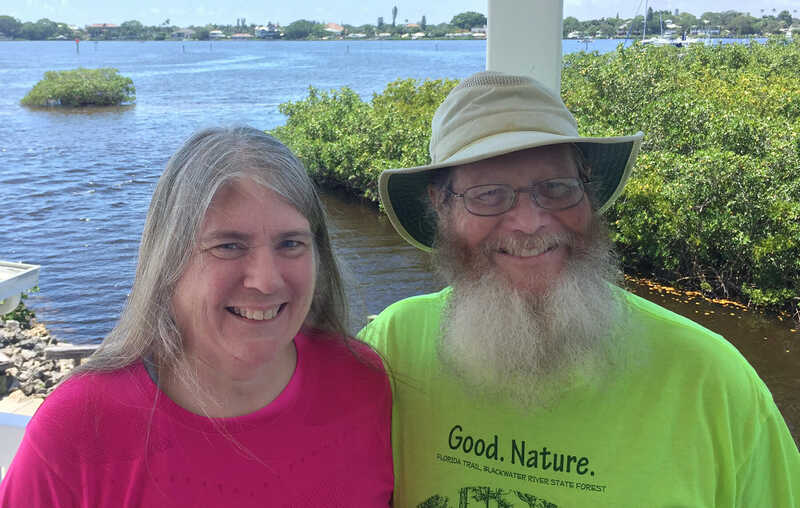 With our annual Florida Outdoor Writers Association conference in Brooksville in September 2018, it was an ideal time to get to know Hernando County – Florida’s Adventure Coast – a bit better. We arrived before and stayed after the conference in order to put some miles in on new-to-us hiking destinations and bike paths. During the conference, we were introduced to some “who knew?” experiences we wouldn’t have found on our own, like savoring craft beer and visiting a very unique distillery in the middle of the woods. 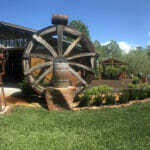 Destination: Adventure – Biking, paddling, hiking, and even a visit to a distillery were in the plans as we explored Florida’s Adventure Coast – Hernando County – for activities we could enjoy during warm weather. Florida’s Adventure Coast – Spanning from the Gulf of Mexico to the Withlacoochee River basin, Hernando County stakes its claim as Florida’s Adventure Coast with outdoor activities to choose from in every season. 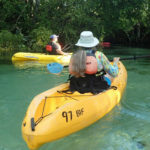 Paddling the Weeki Wachee River– One of Florida’s most beautiful paddling trips, the Weeki Wachee River winds through lush floodplain forests as it is fed by hundreds of springs along a 5.5-mile paddling run. 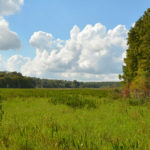 Biking the Good Neighbor Trail – A morning of exploration allowed us to experience the not-quite-open-yet Good Neighbor Trail and its historic context during our visit to Brooksville this September.